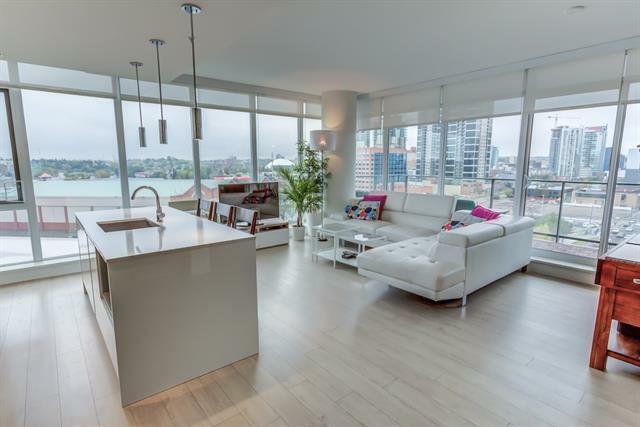 Welcome to this fabulous 2 bedroom, 2 bathroom SW corner unit with 2 indoor parking spaces & stunning views of the Saddledome, downtown & Calgary Tower located in the popular Guardian south tower. 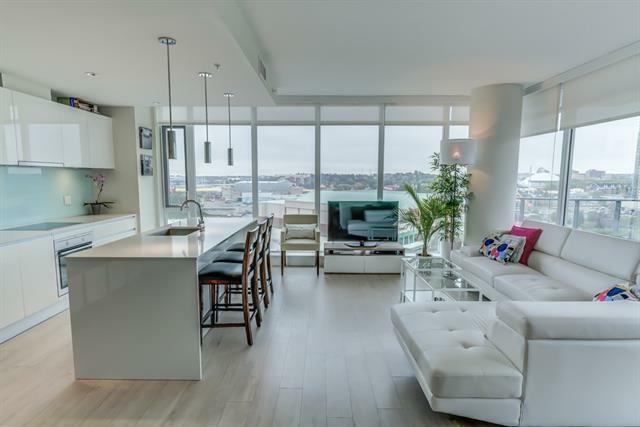 This immaculate home is bright & airy with its floor to ceiling windows, modern decor & a private west facing balcony....relax & enjoy the stunning views! 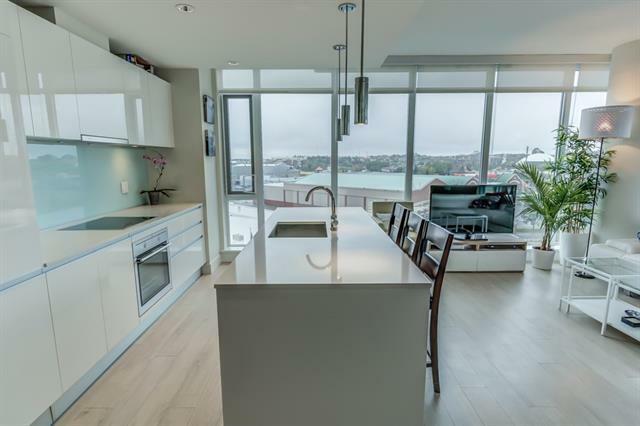 This home benefits from upgraded appliances, stunning white kitchen with large island & white quartz. The Master bedroom has awesome west views,double closets & a 4 piece ensuite with deep soaker tub. 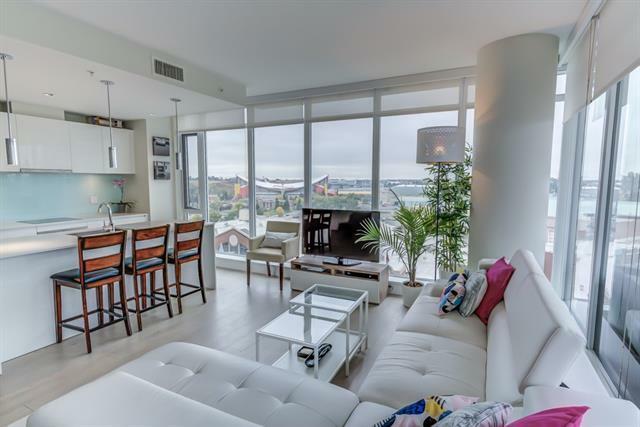 The spacious 2nd bedroom has south facing views to overlook the Saddledome. The family room is a great place to enjoy both aspects of views as well as appreciate the ambiance of this gorgeous apartment. There is also tandem parking, insuite laundry & a storage locker too! The complex has a fitness room,residents patio & lounge, concierge & security. All this in a great location just a short walk to C train, Cowboys, Stampede park....don't miss out view today!